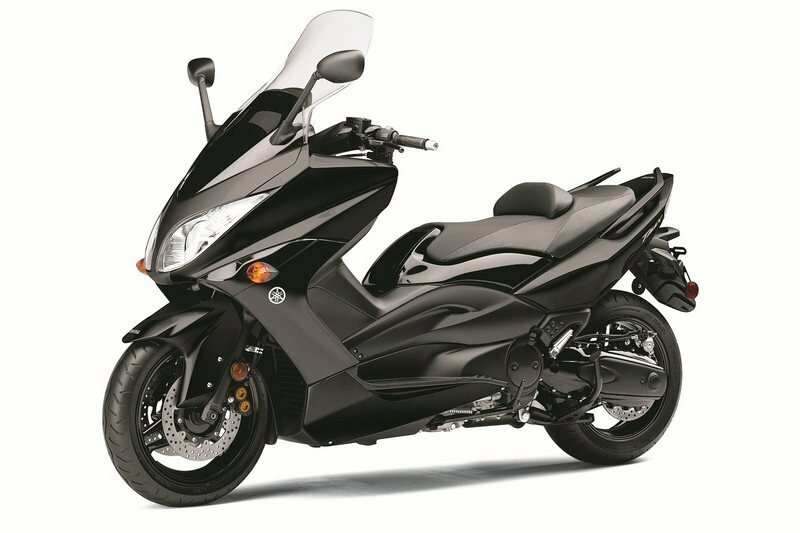 The Yamaha TMax is one of the Japanese brand’s core products, one that has stood the test of time. 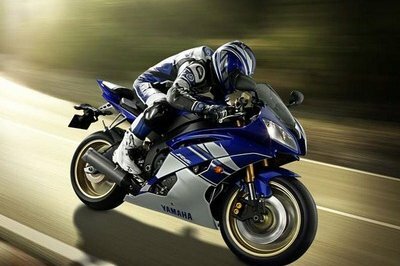 In fact, it remains one of the best in the sector and is a practical alternative to a conventional motorcycle. 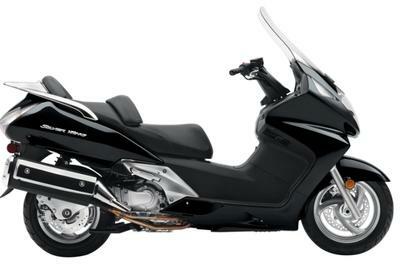 In the 10 years that the TMax has been around, it has become one of the best maxi-scooters on the market, one that offers true sports performance wrapped in a highly aggressive scooter body. 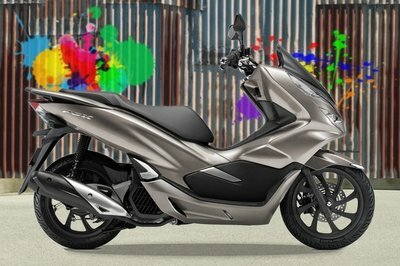 The design of the new TMax is really to die for because it comes with luxury scooter appointments including a double glove box in the streamlined front apron, a position-adjustable operator backrest, a sumptuous dual seat, an illuminated storage box under the seat spacious enough for a large full-face helmet, a fully featured multifunction instrumentation with a speedometer and a tachometer, and Yamaha’s unique wind and weather protection that comes from the TMax’s floorboard, apron, and windshield configuration. 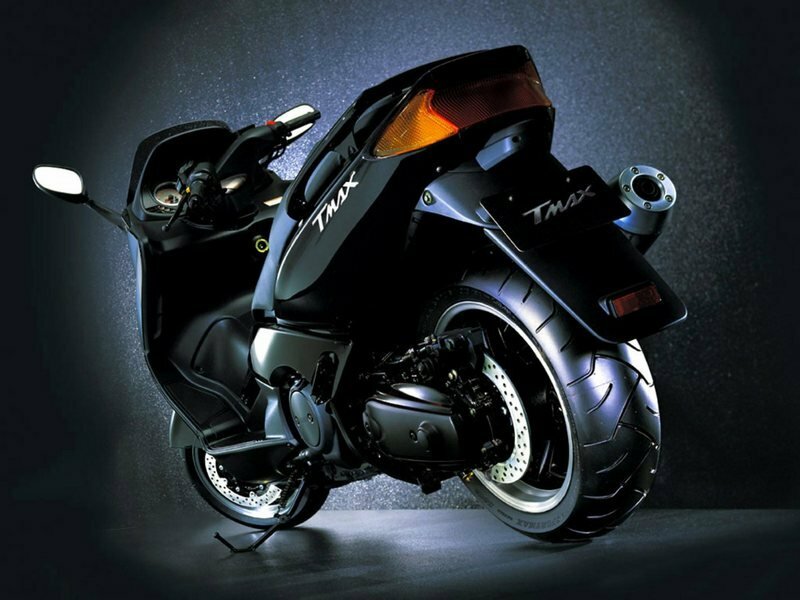 In terms of performance, the TMax comes with a 499cc fuel-injected, DOHC, four-valve-per-cylinder, liquid-cooled engine that’s been horizontally mounted and performance engineered with forged pistons, carburized connecting rods, and ceramic-composite plated cylinders for plenty of tractable power. The engine is then mated to a continuously variable transmission that connects engine power to the wet multiplate centrifugal clutch via a durable double-cog-type rubber V-belt. 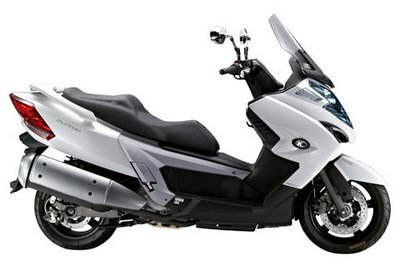 The whole technical set-up of the TMax makes it the ultimate twist-and-go throttle operation. Meanwhile, the engine is encased in a sturdy, lightweight die-cast aluminum chassis with 43mm front forks, 4-piston mono-block caliper dual front disc brakes, a rear disc brake, and aluminum die cast wheels with radial H-rated tires. 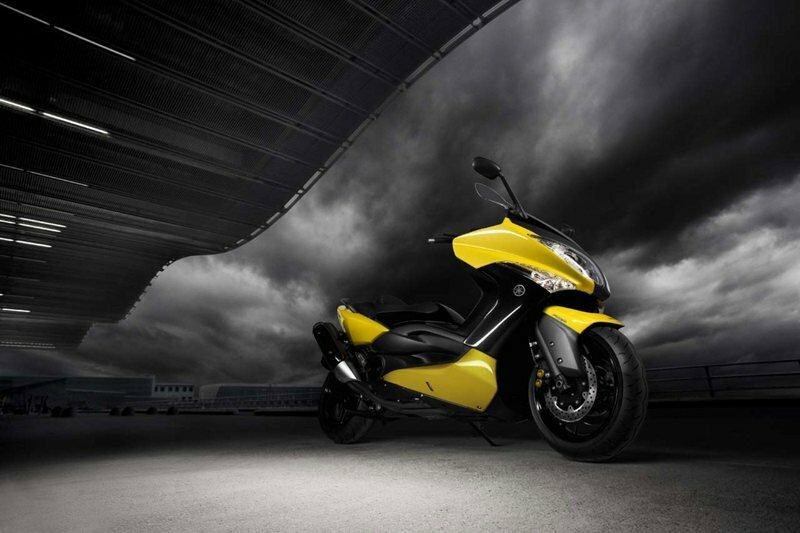 Find out more about the Yamaha TMax after the jump. ceramic-composite plated cylinders for plenty of tractable power. excellent performance in virtually all conditions and altitudes. transfers power to the rear wheel. control gasoline evaporation and reduce air pollution. provides rigidity and balance for superb handling. Motorcycle-type telescopic front forks use beefy 43mm tubes. radial tires for excellent, sporty handling. Front double disc brakes with four-pod mono block calipers. Brake lever is adjustable for operator comfort. spacious enough to store a large full-face helmet. I just hate the wind shield of this motor, but the whole package is oozing with strong aura! 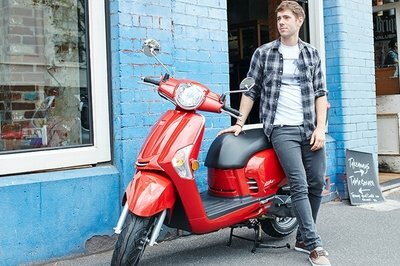 And a manly made motorcycle for every rider out there. The engine is really amazing.